This interactive walk and talk with a historical figure (a professional actor/interpreter) who actually worked at the White House and is intimately familiar with the stories told by the house’s varied furnishings and objects on display. The particular museum objects on which this walk focuses are the White House gardens of the past. They have so many stories to tell about life during different presidential administrations. 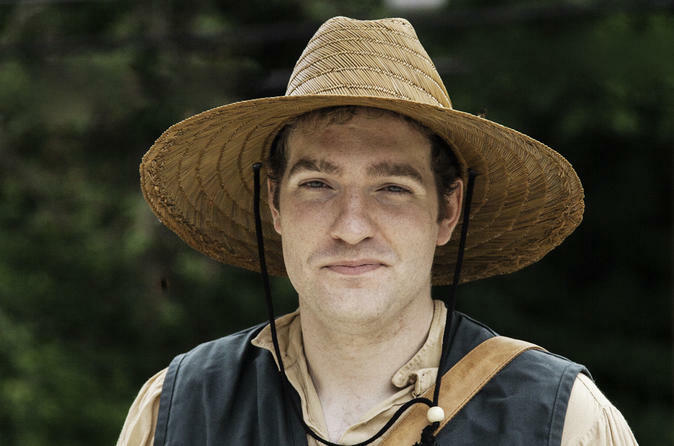 John Ousley, the first White House gardener, takes a break from his duties and introduces walk guests to White House landscapes and gardens from 1825 to 1852. As guests stroll the president’s neighborhood, Mr. Ouslsy helps them understand the importance of gardens during the nation’s early years. Please Note: The walk does not go into the White House or onto the White House grounds. After the walk, you might enjoy a visit to the White House Visitor Center for more information about the White House as a museum.